ATH-DSR9BT delivers quality sound and well-balanced audio. 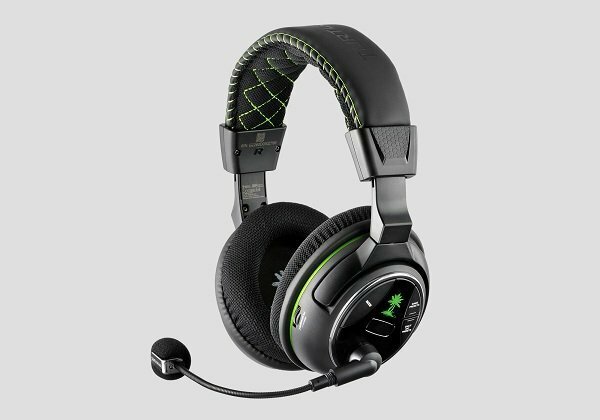 These headsets offer high quality sound. The Pure Digital Drive Technology means accurate reproduction of sounds. This feature makes bass and treble more balanced. The sound is clear, and not irritating to the ears. With these wireless headphones, listening to your favorite music is more enticing. With the PDDT feature, it has enabled HD compatibility for formats up to 24-bit/48kHz via wireless Bluetooth (and 24-bit/96kHz wired). They typically build Audio-Technica’s newest product with the likeness of its predecessor, and the DSR9BT is no different. 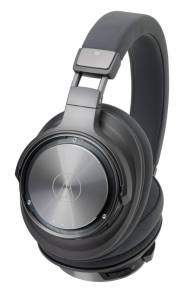 Nevertheless, these headphones take some design inspiration from the previous MSR7 model. 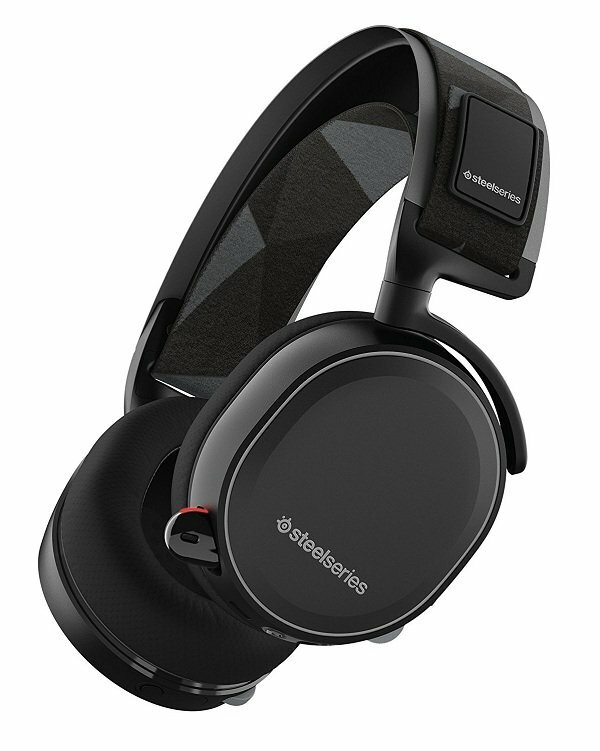 The earlier model received praise for comfortable wear, balanced sound, and affordable price point. The DSR9BT has an understated appeal with its gray finish. The gray finish looks much better than black, but it’s a shame that there’s no brighter color accents to be found. The silver sheen ear cups do act as an important point of differentiation. Overall, ATH-DSR9BT cans look sophisticated. The expectation is excellent, and they soar to great heights upon use. ATH-DSR9BT delivers quality sound and well-balanced audio. 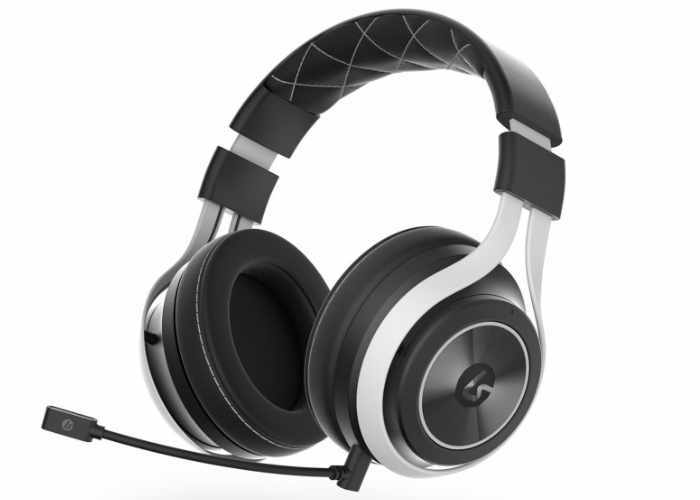 If you’re fond of rock and metallic sound, this headset redefines the concert experience. The bass and treble are so powerful that it’s like eavesdropping on the studio recording. There’s full clarity too, and it’s not overdone, unlike many headphones on the market today. 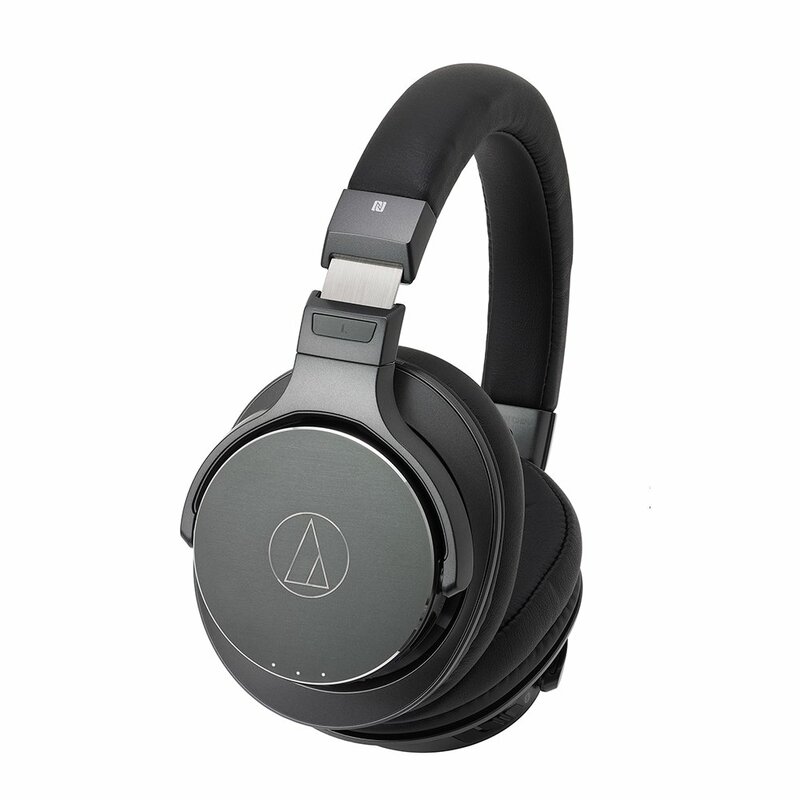 Like the other headphones made by Audio Technica, this model has a definite edge when it comes to connectivity. The full range signal and transmission are high quality, especially if you’re outside. They can easily connect to any compatible smartphones or portable devices. 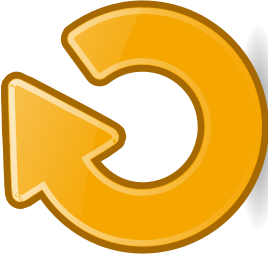 They’re also programmed to save the last paired devices to re-connect with automatically later. The ATH-DSR9BT as a Bluetooth headphone is superb. 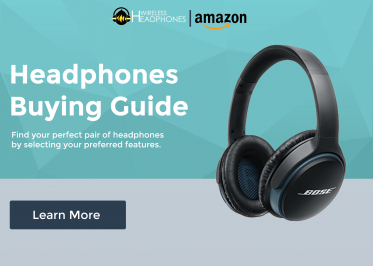 You can enjoy these headphones with its internal lithium polymer battery that provides up to 15 hours of continuous use, and up to 1000 hours in standby mode. They can be recharged using any compatible USB cord. The price is reasonable. I recommend this headset for longer hours of use.